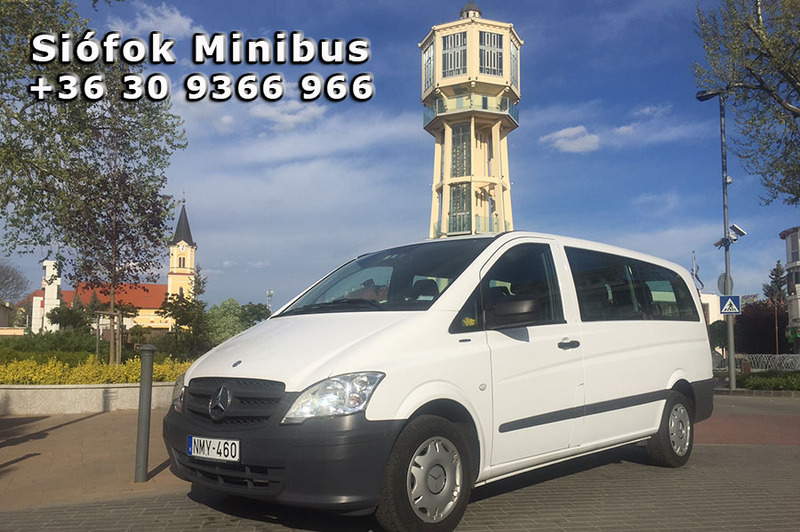 Door to door intercity GROUP transport minibus, BUS, COACH from / to Budapest vice versa. Fixed transfer prices, English speaking driver. 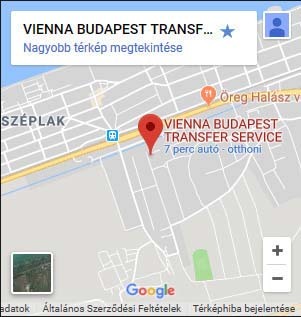 HUNGARY - BUDAPEST INTERNATIONAL COACH TRANSFER SERVICE provides passenger transport to and from abroad by busses, minibusses, minivans. Transfers door-to-door with English speaking, very experienced, knowledgeable, charming and welcoming driver. We only provide private group transfers, no shared or collective bus, coach transportation! Please contact us for an offer, if you are interested in trips or travelling from and to Hungary, Budapest from and to abroad! 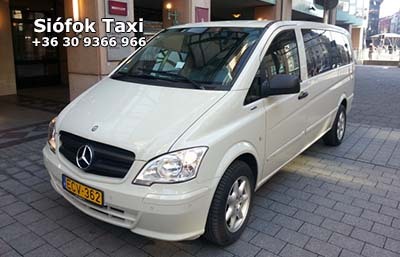 Our company provides licensed private group transport by, minivan, minibus or bus, international transfers for competitive, affordable prices between Budapest and the surrounding European countries/capital and major cities. Trains, buses and airplanes may not set off in a time, appropriate four you, but we can adapt ourselves to your needs. Our most requested routes: the major cities and tourist destinations in Central-Europe: Budapest, Vienna, Bratislava, Graz, Innsbruck, Salzburg, Zagrab, Prague, Český Krumlov, Brno, Plitvice, Rijeka, Ljubljana, Bled, Maribor, Trieste, Venice, Lake Garda, Lido di Jesolo, Passau, Munich, Dresden ... etc. You can book your transfer by filling in the form below! Minibus up to 18 pers. Bus up to 20 pers. Budapest - Graz Austria: 3,5 hours - 350 km Get a free offer! Get a free offer! Budapest - Salzburg Austria: 5 hours - 550 km Get a free offer! Get a free offer! Budapest - Prague Czech Republic: 5 hours - 530 km Get a free offer! Get a free offer! Budapest - Český Krumlov Czech Republic: 5 hours - 450 km Get a free offer! Get a free offer! Budapest - Brno Czech Republic: 3,5 hours - 330 km Get a free offer! Get a free offer! Budapest - Bratislava Slovakia: 2 hours - 200 km Get a free offer! Get a free offer! Budapest - Zagrab Croatia: 3,5 hours - 350 km Get a free offer! Get a free offer! Budapest - Plitvice Croatia: 5 hours - 500 km Get a free offer! Get a free offer! Budapest - Rijeka Croatia: 5 hours - 500 km Get a free offer! Get a free offer! Budapest - Ljubljana Slovenia: 4,5 hours - 470 km Get a free offer! Get a free offer! Budapest - Bled Slovenia: 5 hours - 515 km Get a free offer! Get a free offer! Budapest - Maribor Slovenia: 3,5 hours - 350 km Get a free offer! Get a free offer! Budapest - Trieste Italy: 5,5 hours - 570 km Get a free offer! Get a free offer! Budapest - Venice Italy: 7 hours - 700 km Get a free offer! Get a free offer! Budapest - Passau Germany: 5 hours - 530 km Get a free offer! Get a free offer! Budapest - Munich Germany: 7 hours - 700 km Get a free offer! Get a free offer! Budapest - Dresden Germany: 7 hours - 700 km Get a free offer! Get a free offer! - The coach transport is available from or to Hungary. 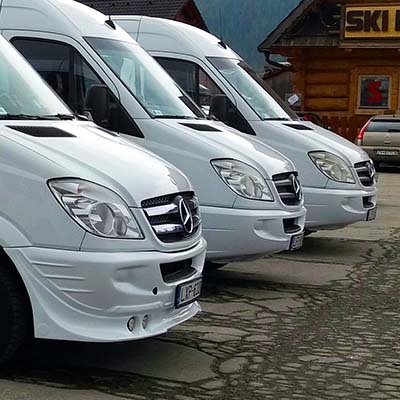 - For airport or intercity transfers we provide spacious, comfortable busses with big luggage-rack and air-conditioning. - Prepay: You can pay via bank transfer in advance. - Cash payment: You pay for the driver after arrival.